There is no accounting for taste, and what one person thinks of as worn and worthless is easily someone else’s treasure. 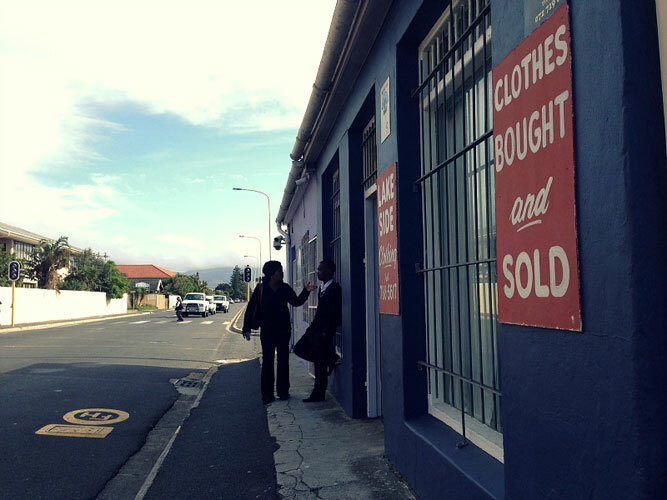 Never more so than in the mother city where second-hand stores flourish. 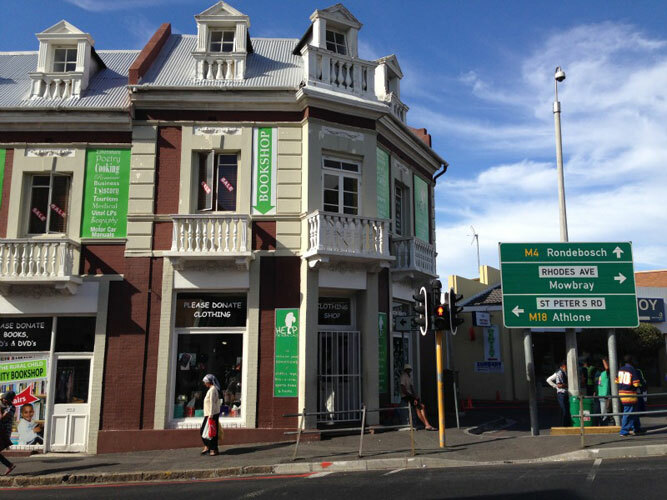 If you are a bargain hunter, or love vintage, Cape Town is full of ‘gently used’, ‘nearly new’ second hand goods’ stores. The more obvious of these lie in the city bowl (Second Time Around, Glitterati) frequented by those after a more reasonably priced, vintage and retro look. But there are other, less well-known, stores in the southern suburbs. This is a similar scene to the average charity shop, although it isn’t one. Anything Goes is an unpretentious second-hand store so full of clothes that you have to be prepared to spend time in the very narrow aisles jostling for shoulder room whilst you trawl for finds. Established 30 years ago, it provides great value for money. Things fly off the shelves and new stock is unpacked almost daily. Clothing includes men and ladies’ clothing, some children’s items and even the odd wetsuit. Next door is the furniture store. Chic Mamas non-profit fashion exchange sells barely-worn, quality and designer clothing for prices that are half of what you pay new, but still carry something of a price tag. You get to feel good in the bargain, as a good portion of the sale goes to charity. The store resembles a boutique (rugs on the floor, glitzy mirrors, nice change rooms, and comfy chairs). 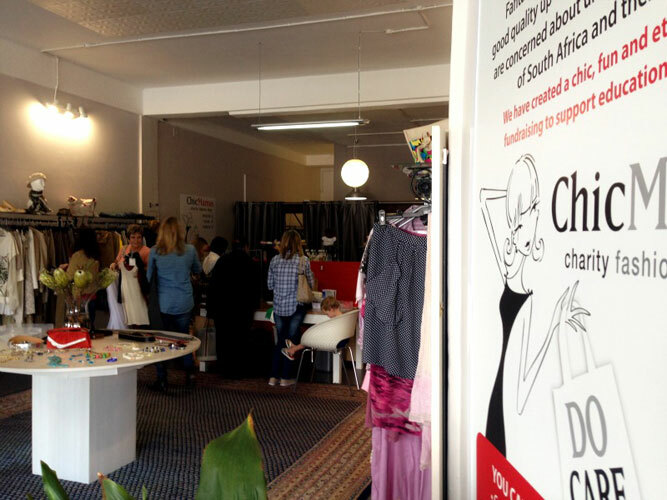 Once a month Bergvliet hosts clothing swaps where suburban moms exchange clothes for tokens, redeemable against the current, or future, sales. It’s something of a bun-fight, the mornings are so popular, but great fun, and everyone goes home with a bargain. Ignore the slightly snooty atmosphere at Deja-Vu; it’s all part of the experience. 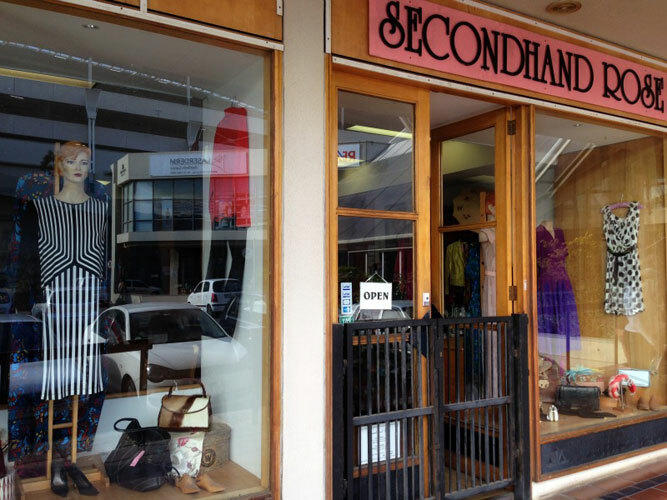 This old-fashioned boutique, just down from Imij Hair & Café, sells an array of classic, good-quality designer clothing (although you will find the odd over-priced Woolies’ item in amongst the couture), shoes, bags, scarves and evening wear. The rails against the walls are helpfully grouped into blouses, skirts, jeans, trousers, jerseys and cardigans, and designer evening wear. In the centre of the room is a couch perfect for shopping companions, whilst you swan in and out of the mirror-clad change room for approval. The clothing is clean, uncluttered and hand-selected. Help the Rural Child is in a wonderful, vintage building on Main Road, Mowbray, where the consistent jostling of taxis is the background noise accompanying any pursuit for apparel. Upstairs is the book shop, but downstairs is an eclectic, busy clothing shop bustling with people from all walks of life. The store relies entirely on donations, and the clothes move off the shelves quickly. The prices are low and nothing is treated with exception; even the odd designer label goes for under R100. The change room is a windowless room with a lock, and the store a jumble, but the occasional finds are worth it. I’ve yet to leave empty handed. Lakeside Clothing is a find! Unobtrusively set on the opposite side of the road from the retro-style furniture shop, Rethink, this tiny second hand fashion shop is filled with good-quality, well-priced clothes that fly off the rails (read: cheap and cheerful). Mother and son-run, the shop receives plenty of seasonal clothing in mint condition from locals in Lakeside and Muizenberg. You will have to jostle for space, and there is only one change room so things can get tight, but the popular store is brightly painted, hung with hats, caps, scarves, umbrellas and bags and lined wall to wall with exciting finds, if you take the time to browse. Second-hand Rose is a diamond in the rough. It takes the concept of second-hand and raises it a notch. Everything in the shop is either ‘barely worn’ or vintage and the display of quaint shoes, hats, scarves and evening wear has you drooling for more. If you’re after period or costume jewellery, gifts, clip-on earrings or something for a themed party, then this classic, second-hand, one-stop store is all you need. The shop is spacious, has plenty of rail space, and mirrors, pegs on which to hang your selection (I particularly love the curtains in the change rooms), and there is always something you cannot resist at the counter as you leave (mittens, bracelets, earrings).